Sourced from an Award winning tea farm in the Yame region of Japan. 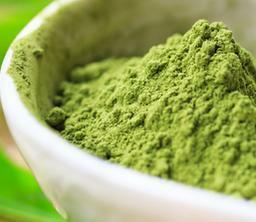 This premium grade matcha has a fantastic bright green colour with a complex and full flavour. Yame is a pristine region on the most southern of Japan’s main islands. This unspoiled rural area consists of open plains, fields of flowers and mountainous valleys. It is famed for its award winning green tea plantations. 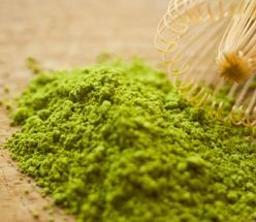 Yame produces comparatively little green tea but has an excellent reputation for producing the finest, high quality tea in all of Japan. The tea is generally produced in small plots owned by local farmers who have grown the tea for generations. 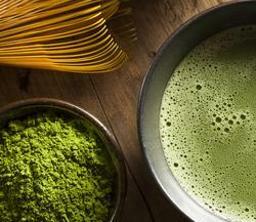 The perfect region for your Matcha green tea.